Hesler, L.R. (1961). A Study of Russula Types, II. 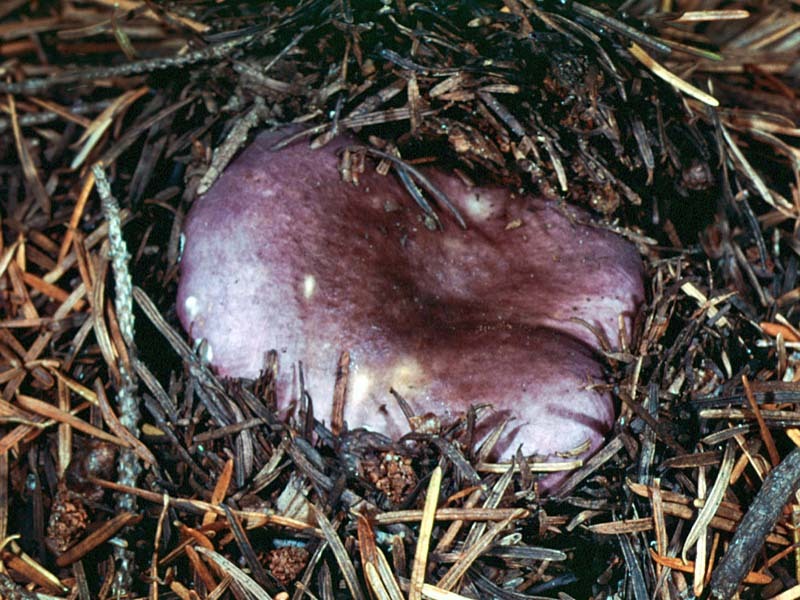 Mycologia 53(6): 605-625.